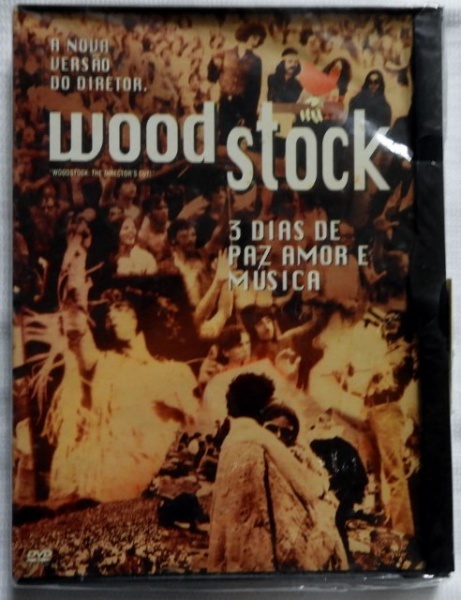 Três DVDs musicais: `Madonna Live From Italy - Ciao Italia`, `U2 - Rattle and Hum` e `Donna Summer (Maiores Sucessos da Disco Music)`. 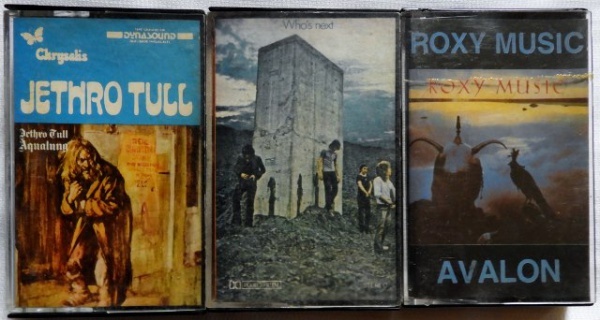 Três fitas K7 das bandas The Who, Jethro Tull e Roxy Music. 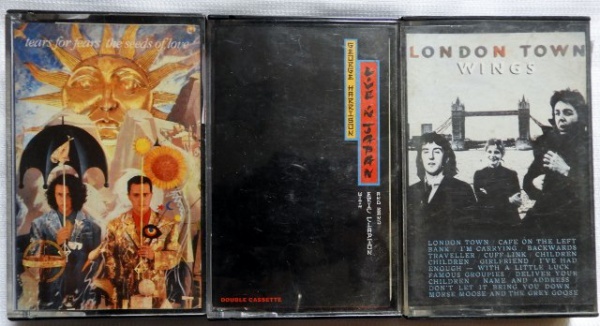 Três fitas K7 de George Harrison, Wings e Tears for Fears. 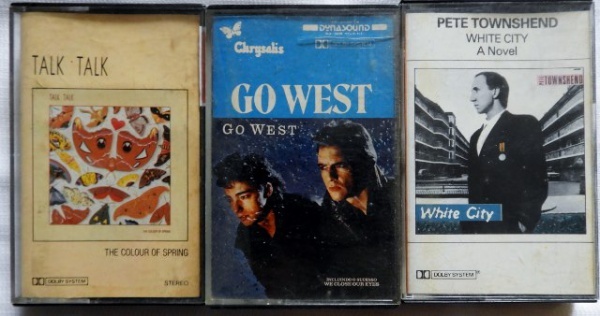 Três fitas K7 de Pete Townshend, Go West e Talk Talk. 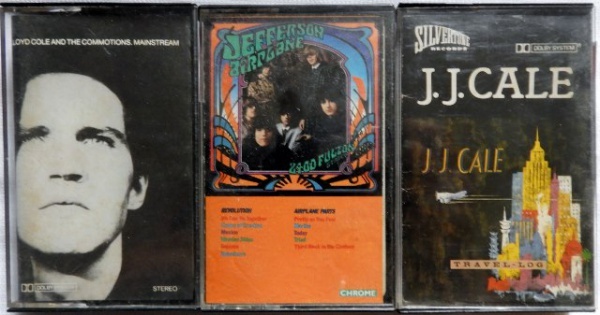 Três fitas K7 de Jefferson Airplane, J. J. Cale e Lloyd Cole and the Commotions. 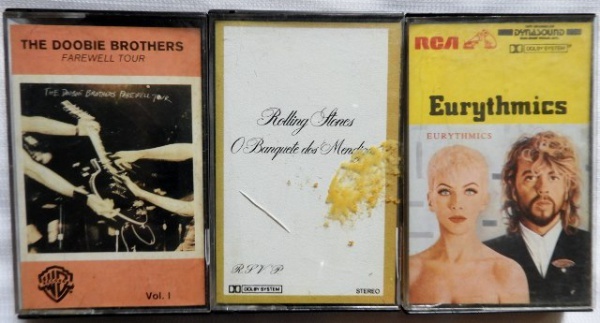 Quatro fitas K7 de Phil Collins, George Harrison, Zucchero e INXS.